VFI presents sound designer Sol Aponte. VFI presents screenwriter Kendell Shaffer. VFI presents Joseph Julian Soria in August 2015.Joseph has starred in many productions including Filly Brown, American Crime, Army Wives, Dexter, CSI Miami,and so much more. Visit his IMDB to see his latest projects. VFI Presents Doug Drexler in October 2014. Mr Drexler is an Oscar winning visuals a visual effects artist, designer, sculptor, illustrator, and a makeup artist who has collaborated with such talents as Al Pacino, Dustin Hoffman, James Caan, Meryl Streep, and Warren Beatty. For more information soon. 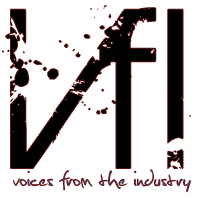 VFI presents Billy Luther. Award winning documentary filmmaker Billy Luther visits the Sun Valley High School filmmaking students on Monday September 15th, 2014. Billy Luther will share his experiences when he created Miss Navajo (2007) and Grab (2011). Miss Navajo is a 2007 independent documentary film directed by Billy Luther. It tells the story of a 21-year-old Navajo woman, Crystal Frazier, who decides to compete in a beauty pageant for the title of Miss Navajo for 2005-2006. Grab is an intimate portrait of the little-documented Grab Day in the villages of the Laguna Pueblo tribe, who annually throw water and food items from the rooftop of a home to people standing below. A community-wide prayer of abundance, thanks, and renewal, Grab Day exists at the intersection of traditional Native and contemporary Western cultures. Luther's film follows three families as they prepare for the annual event, chronicling their lives leading up to this day. VFI presents David Decrane, September 2nd, 2014. David Decrane is an excecutive producer at Reel One Entertainment. He spoke with Filmmaking 1 students as they begin their journey into screenwriting helping students discover idea while giving an overview of the entire filmmaking process. David shared his personal experiences in the industrying giving insight to following your passion always. Thank you Mr Decrane. Guest-Johnson wins a 2015 VIC award from KLCS for Instructional Rounds. Do not miss the interview on KLCS coming soon. Lizbeth Escareno wins second place in the Drexel University High School Screenwriting Competition for the entry of Julianna and Robert! Go Lizbeth! Congratulations and thank you to the WGF for supporting and encouraging our students to write! "Our Voices" and "Grad Song" air on September 5th 2013 at 7 pm on PBSsocal network with interviews from Jonathan Duran and Mrs. Guest-Johnson. Please visit PBSSocal.org for more information. The 2013 VIC Awards Ceremony will air Sunday, August 25t 2013h at 3:30 p.m. and have its primetime premier on Tuesday, August 27th at 7 PM. "Our Voices" airs as well as an interview by Mrs. Guest-Johnson. "Destiny Gonzalez & Valerie Hinojosa"
The Film Program is part of the California Career Technical Education (CCTE) Career Pathways. A career pathway is a coherent sequence of rigorous academic and technical courses that allow students to apply academics and develop technical skills in a curricular area. Fulton College Preparatory School offers Filmmaking 1 and Filmmaking 2. Filmmaking 1 and 2 meet the tech art requirement for LAUSD, the F- requirement, and G-requirement once the F requirement is met. An articulation agreement is in place with Los Angeles Valley College. Students completing Filmmaking 2 with a passing grade earn college credit. The Film Program heavily integrates media arts skills including web design, digital photography and imaging, and common core content standards into the curriculum. Any student can join a film class. We do not hand select students for our courses. For each course, you must complete every single assignment. As in the workplace, no production = failure. You must be willing to try. Always come with your thinking caps and be ready to work hard. This is an industry course that requires dedication, hard work, reading, studying, and creativity. 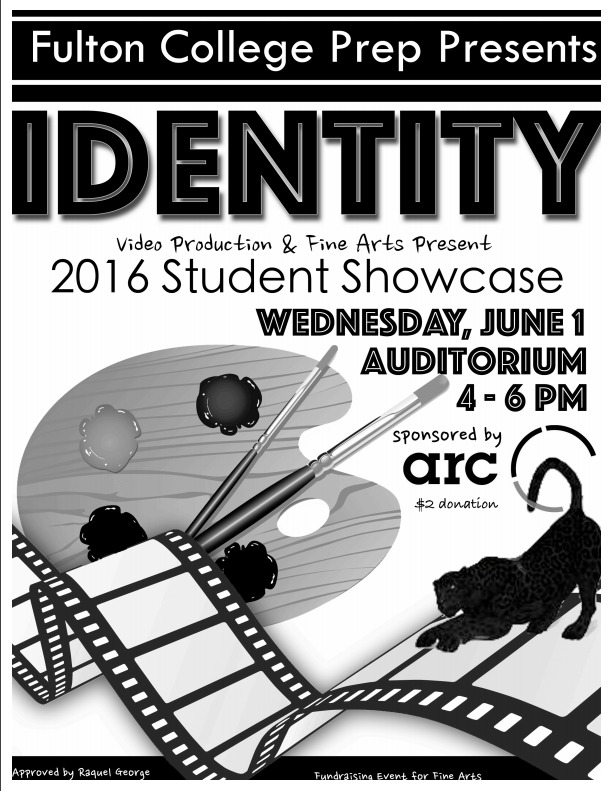 Fulton College Prep presents the first Video Production and Fine Arts Showcase celebrating IDENTITY on June 1st 2016 from 4pm -6pm in the Auditorium. 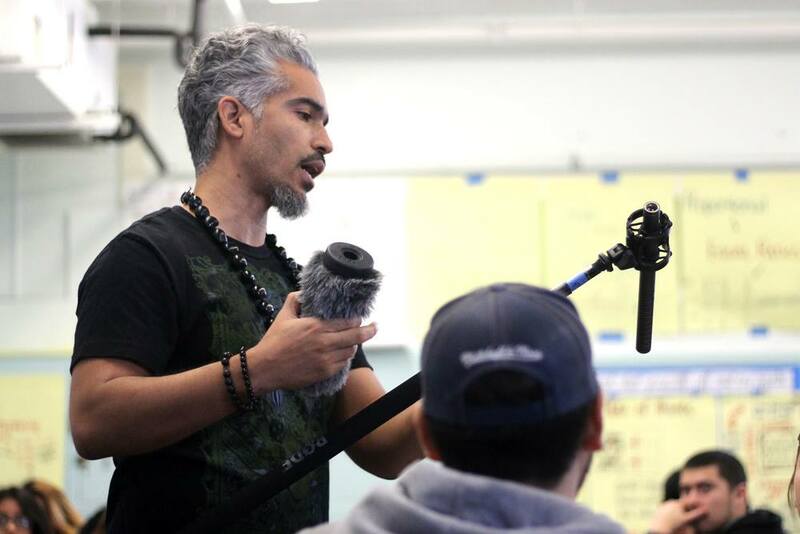 Sol Aponte, donated his time on March 15, 2016 to visit and instruct video production classes at Fulton College Preparatory High School in Van Nuys CA. Students were instructed in the art of sound design where they learned how to capture professional quality sound using professional gear. Mr. Aponte brought in booms, windscreens, mixers, several microphones, and cables to demonstrate how to capture quality sound the first time around. Mr. Aponte also introduced students to many careers in the entertainment industry and shared his experiences on the set. Students were excited to learn from an industry professional and will use their new learning in their upcoming film productions. Mr. Sol Aponte is known for his work in The Young and the Restless, Cru, and American Gangster. He recently coproduced Sacred Heart short film which has already won four film awards and one nomination. Thank you Mr. Aponte. 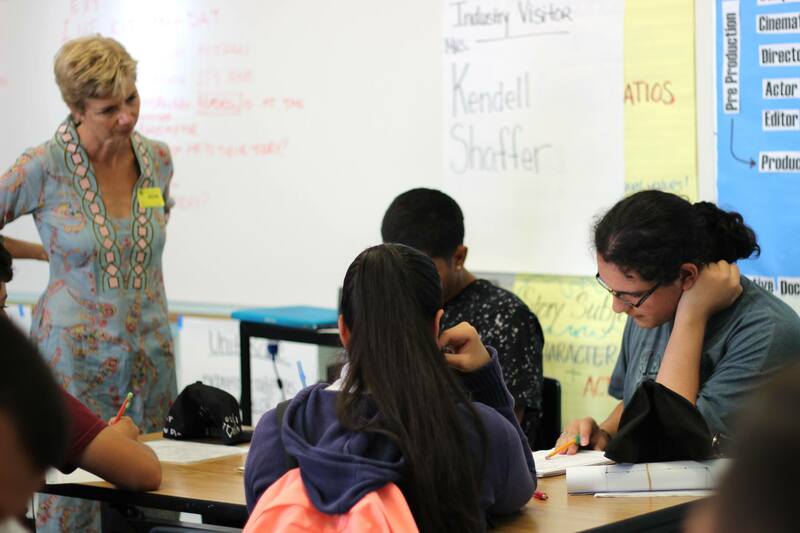 On September 21, 2015, Professional Writer Kendell Shaffer visited Fulton College Prep to share her journey and writing expertise with students. Students learned how to transform their protagonist into a scene, create authentic purposeful dialogue, and were introduced to script format. 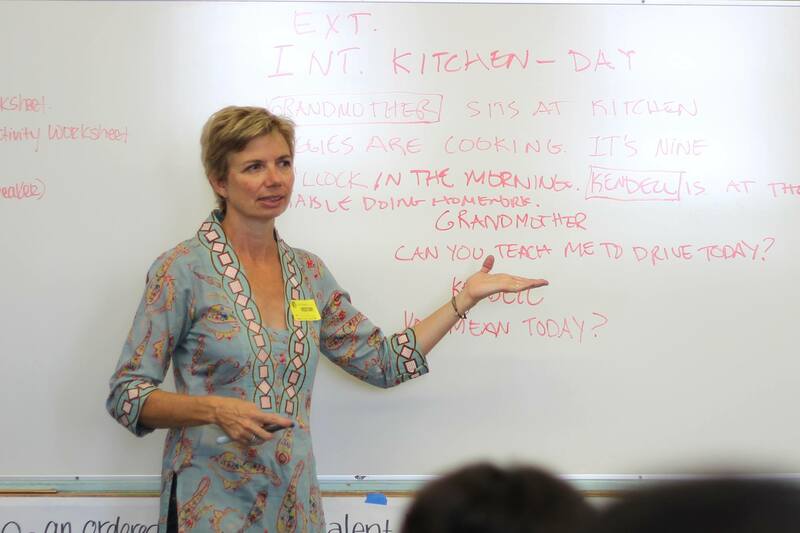 Mrs. Shaffer also shared her journey writing Kalifornia Blu and gave students tips on producing their first film projects. We thank Mrs. Shaffer for everything. 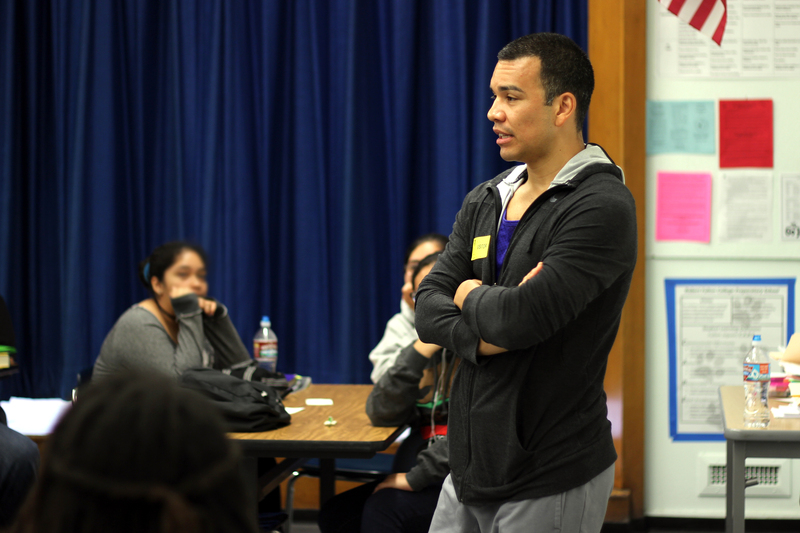 Joseph Julian Soria, a very skilled diverse working actor, Visited Fulton College Prep August 31, 2015. He offered his expertise with character development discussing objective, obstacle, substitution, and finding the why in each character. He shared his journey and gave young film makers a peak into the casting and production process. Good luck on your next adventures. You have many fans at FCPHS. Get ready producers, actors, and writing students! 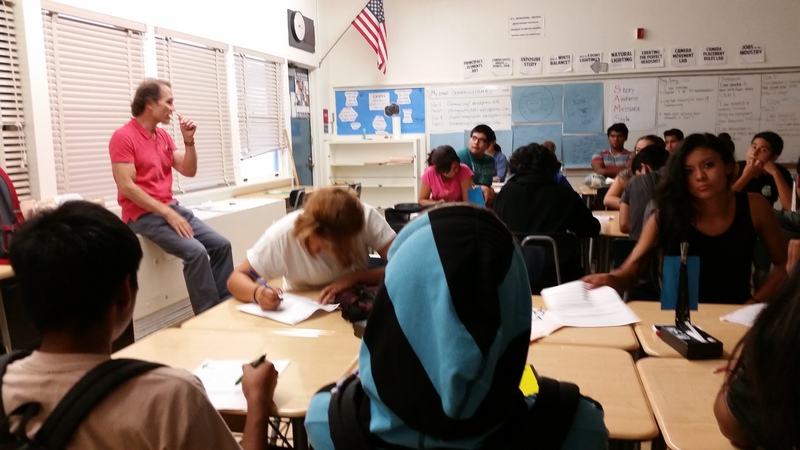 Milauna Jackson visits Fulton College Prep in October of 2015. Have your questions ready as this actress has starred in films and television all over the world. Click here to visit her imdb. Film> Updated> See Super Awesome Projects Now! VANESSA DELGADO of PRIMESTORE DEVELOPMENT- A special thank you for the generous donation to the Film Department. RAPHYE ALEXIUS INTERNSHIP- 2 students served as Production Assistants on a Stock Photography Shoot in April 2014. Students worked on the set to help create beautiful images. Thank you Raphy for this wonderful opportunity. VANS CUSTOM CULTURE GRANT PROGRAM- The Sun Valley High School Film Department receives the Vans Custom Culture Grant. After attempting a lab with her partner, my student handed me the Exposure Lab on Tuesday and said, “I can not complete this correctly because I do not have access to the 50 mm suggested lens nor the range of shutter speed, ISO, or aperture.” On Wednesday, I handed my student the equipment needed to correctly complete the lab. My students have been shooting since. Thank you Vans! The Sun Valley High School Film Department received the Vans Custom Culture Grant in 2013. We were very excited to receive this grant. After the loss of our equipment due to the devastating fire in 2013, we have slowly been rebuilding our Media Arts program with help from donations. The Vans Custom Culture Grant allowed us to purchase 3 EOS Rebel T3i DSLR Camera with EF-S 18-55mm IS II along with three EF 50mm f/1.8 II Lenses. 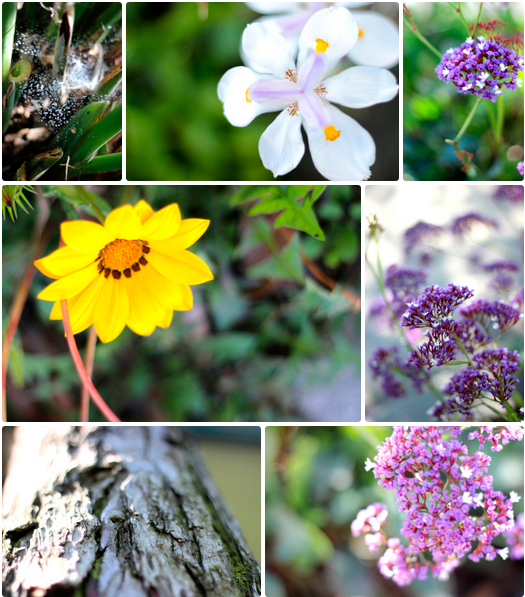 Last semester, we explored Exposure with point and shoot cameras that had many limitations. Now students can explore Exposure(ISO, Shutter Speed, and Aperture) with a DSLR and prime lens learn how all three work together to create amazing images controlling light and depth of field. Students are so excited and began capturing images immediately. Please visit their website for more information. Karen Rudolph of the James Simmons and Karen Rudolph fund for fulfilling our immediate needs wish list from afar. Four student groups will be equipped with a camera set up to shoot quality short films. Students are extremely excited about this donation and it means a lot. Aaron Lemos of Kennedy High School, Antonio Manriquez from Hollywood High, David Guest of Grant High School, Pacoima Middle School, and Jerrilyn Jacobs of Taft High School for the donation of four DV camera, firewire chords, tripod, tapes, and lights to allow students to complete their final projects of the first semester. The fire destroyed everything on March 3. On March 4th, students had four cameras, tapes, and firewires to get it done! This was a wonderful gift and students are very thankful. A special thanks to Educare- Ulysses Urquizo for the donation of 9 working laptops to enable students to edit their projects and 3 Point and Shoot cameras. We would also like to thank UTLA East for donating $200 for teaching supplies which immediately went to the purchase of a boom mic, boom pole, shock mount, and windscreen for our upcoming short film Zara's Journey. We have an ongoing campaign at Indiegogo. Visit for more information. Past SVHS News -1/4/2014 Congratulations to Lizbeth Escarena for winning 2nd place in the 2014 Drexel University Screenwriting Competition for her entry of "Julianna and Robert". For more information, click here. 3/4/2013 Fire has ravaged our room, our studio, and all of our equipment. 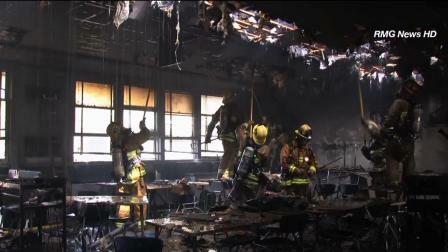 No one was injured and the firefighters worked hard to eliminate the fire so that the rest of our school was spared. Our program has experienced hurdles before but nothing ever like this. Students are responsible for completing their work even though everything has changed. We are hoping you are willing to help us in any way that you can. Fulton College Prep Film Program needs volunteers to assist in providing guidance, education and training, mentoring, and inspiration for every film student. We are open to workshops such as the WGF workshop for screenwriting and other events on or off campus. TheFulton College Prep Film Program consists of dedicated students who are open to learning and growing. If you are intersted in helping us along our journey, please contact Mrs. Guest-Johnson. We are looking for industry professionals that will serve as mentors, guest speakers, coaches, collaborate with curriculum, donators and advisory board members.